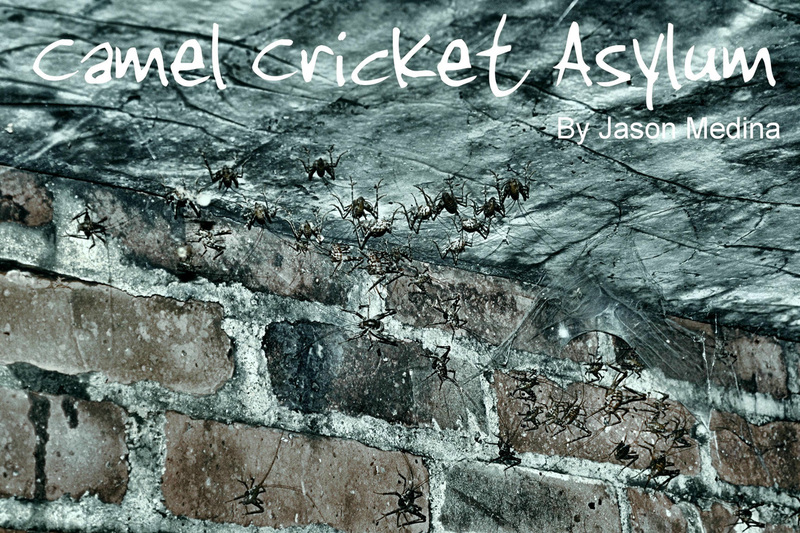 Camel Cricket Asylum by Jason Medina. When a group of teenagers decide to explore the local abandoned psychiatric center, they unintentionally awaken a nest of camel crickets that have been breeding in the underground tunnels for too long. The small quiet town of Kings Park quickly becomes overrun by thousands of pests. This is another story that I've done, which takes place at the Kings Park Psychiatric Center on Long Island.